Here’s a hat tip to Free Money Finance for encouraging me to enroll in The Yakezie Challenge. 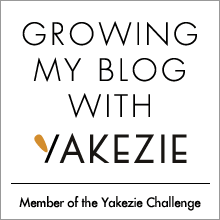 Yakezie is a blogging network designed to help personal finance and lifestyle bloggers to grow their blogs. I love that Yakezie’s motto is “Selflessly Helping Others.” That is certainly a biblical principle that I aspire to live out in my daily life. 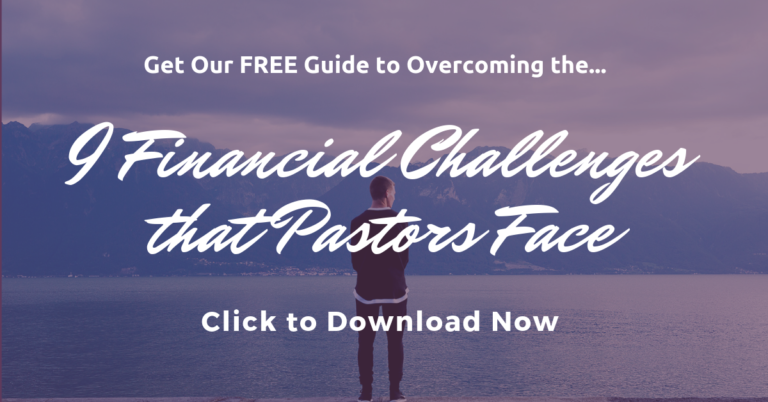 As a new participant in the Yakezie Challenge, I make a 6-month long commitment to write regular blog posts here at Money Wise Pastor (which is hopefully good for me and good for you!). I also commit to selflessly promoting and building solid relationships with other Yakezie members. I’ll look forward to getting to know them, and other personal finance bloggers, more in the weeks and months to come. I’m glad FMF gave me the push to join, as I know it will help make me a better blogger and improve the content here for you, my reader. Is Your Money Prepared for a Disaster? Looks great Rich! We’re glad to have you join the challenge! Good luck over the next several months and don’t hesitate to reach out to me or in the forums for help. Hey 20’s Finances, thanks so much for your message. I’ll look forward to learning from you and the other Yakezie challengers and members.